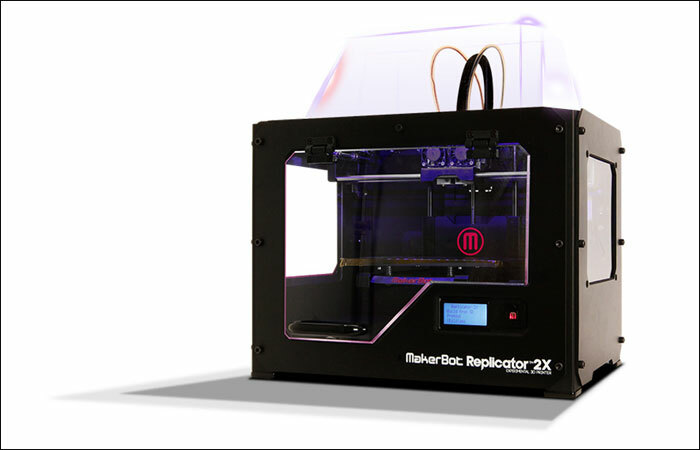 MakerBot 3D Printers are the new-age 3D printers offering fast and reliable 3D printing and scanning. 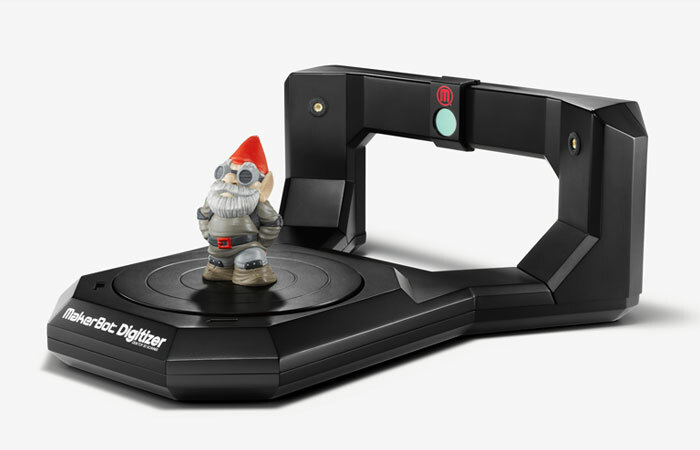 Engineered to its finest form with extensive and rigorous testing, MakerBot 3D printers come packed with standardized features for accessible and easy 3D printing. 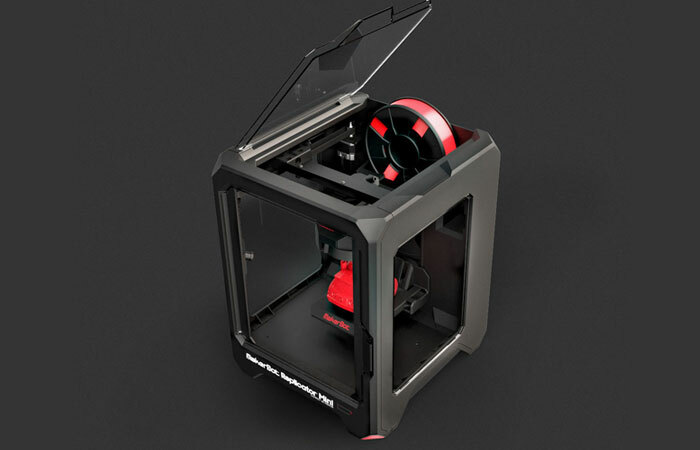 Considering its numerous benefits, MakerBot 3D Printers are available at quite budget-friendly prices. 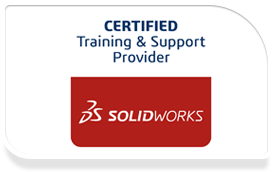 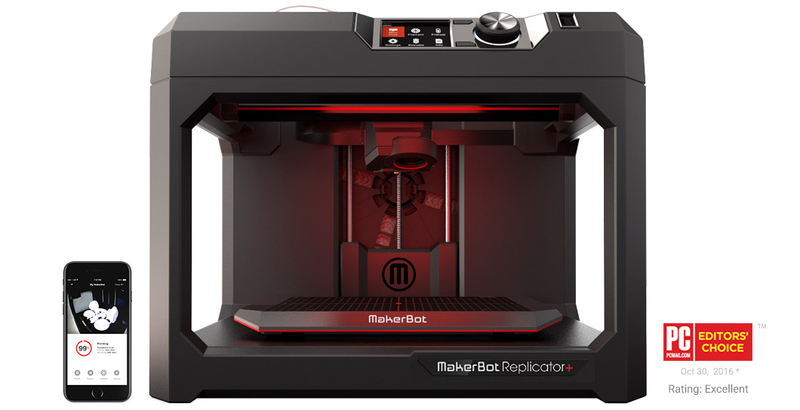 FEA Training Consultants Inc. is the authorized reseller for MakerBot products and ships MakerBot products to all provinces of Canada. 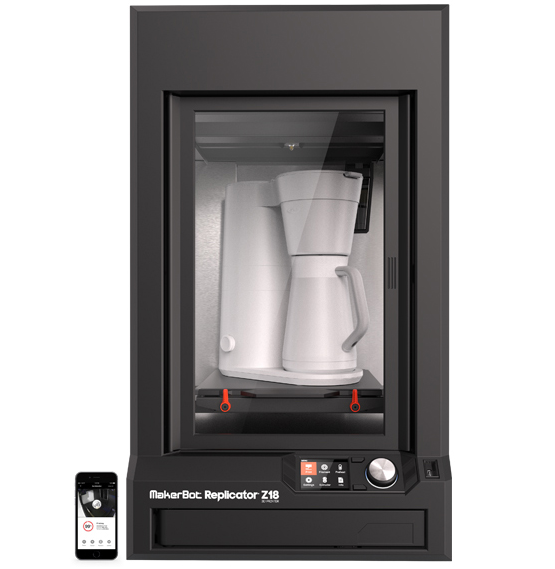 Within MakerBot Replicator Series, FEA Training Consultants Inc. offers DIGITIZER- a desktop 3D scanner, MakerBot Replicator Z18, MakerBot Replicator+, Replicator2X, which are all Desktop 3D Printers; and MakerBot Replicator Mini+, which is a compact 3D printer.